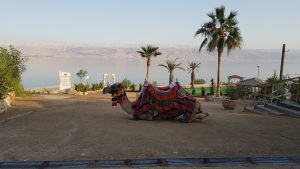 WHY HIRE A PRIVATE TOUR GUIDE IN ISRAEL? Israel has something for everyone, every age, and every religion. Whether you have been to Israel before or this is your first time, traveling around Israel with a private tour guide is the best way. Tailor made itinerary made especially for you according to guidelines set by your needs, budget and time frame; will give you the flexibility and convenience that you deserve. 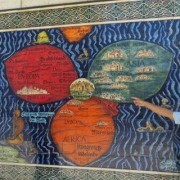 Israel has many hidden pearls and secret locations that only experienced and knowledgeable guides can take you there. An experience guide can also recommend to you authentic local shops and markets instead of shopping at the cheap tourist’s shops, and advise you on the diverse traditional and ethnic local restaurants. 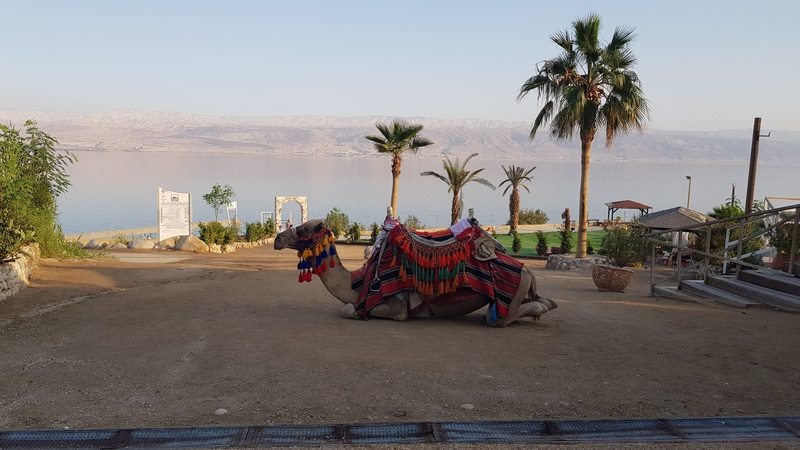 With a private tour guide, you will have the opportunity to meet local Israelis, experience the culture, talk to a Chasid at the Kotel, perhaps visit a kibbutz , chat with soldiers and get a real feelings of what it means to live in Israel to ordinary people. I can customize tours which include archaeological gems, challenging nature hikes, relaxing sight seeing, historical sites, spiritual and religious experiences. You tell me what you want and I will prepare the tour of a lifetime!